Between planning meals, dragging home groceries, cooking and clean up, the kitchen is the hub of activity in most homes. That means it can also be a significant source of waste. However, there are lots of ways to make your kitchen more sustainable. If you’re looking for ways to cut back on disposables and instead invest in products that will serve you for many years, we have some ideas for you to consider. If you have ever used heavy-duty cast iron, you know that a single seasoned pan will last for generations. With proper care, your children and their children will be using the same pans a hundred years from now. Off the vine, peppercorn is round and looks like a tiny grape. Once dried, the freshest way to enjoy peppercorn is ground directly onto your food. 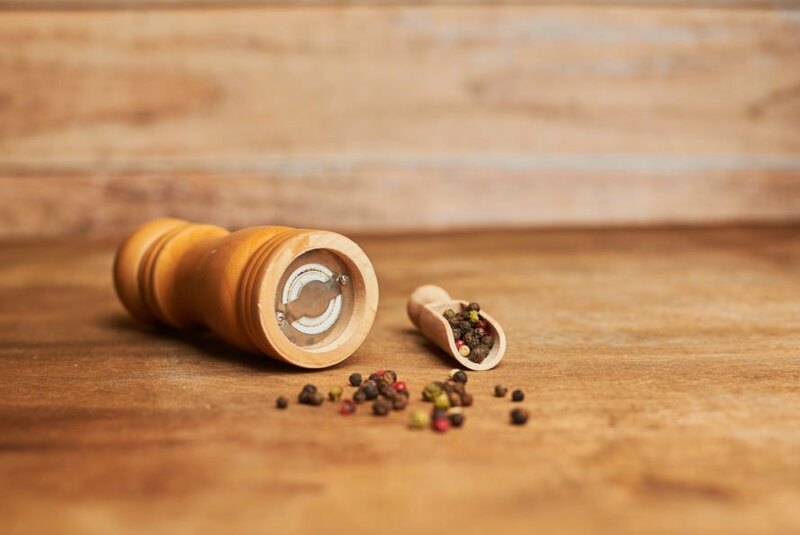 Avoid the waste from the myriad containers your ground pepper comes in and use a traditional peppermill instead. Buy your peppercorns in bulk and bring your own jar to eliminate packaging altogether. 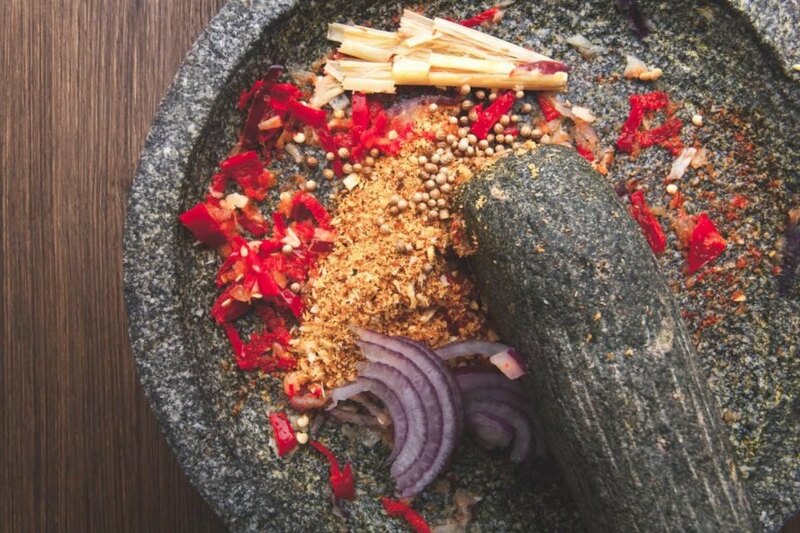 All things worth enjoying require a bit of effort, and a mortar and pestle is the perfect example of that. Although it means manually mashing your herbs and other ingredients, a mortar and pestle eliminates the needs for other gadgets in your kitchen and produces a fresh result in your cooking. When it comes to sustainability, stainless steel is a good product to reach for. Not only does it consume limited resources during production, but it is a long-lasting material and completely recyclable at the end of its functionality. To make your kitchen more eco-friendly, skip the petroleum-based plastic products and reach for stainless steel measuring cups and spoons, microplanes, ice trays if you still use them, mixing bowls, strainers, shakers and compost bins. This is one area of your kitchen worth the initial investment. Good chef’s knives will pay you dividends for a lifetime. As a bonus, this means less waste from cheaper alternatives that don’t make the cut. Once again, it’s important to incorporate materials made from the earth and both ceramic and glass are great options. 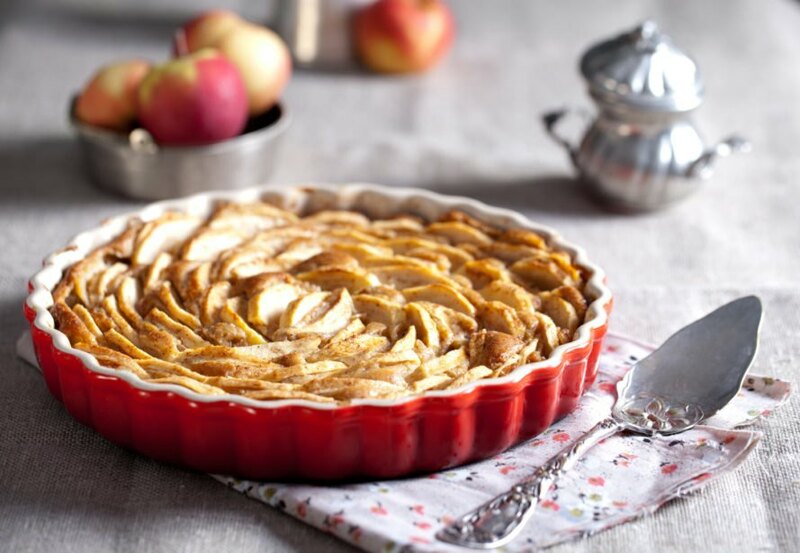 Think ceramic ginger grater, glass or ceramic pie dish and stoneware cooking sheets. In the long-term, sticking with traditional tools in the kitchen will save electricity costs. 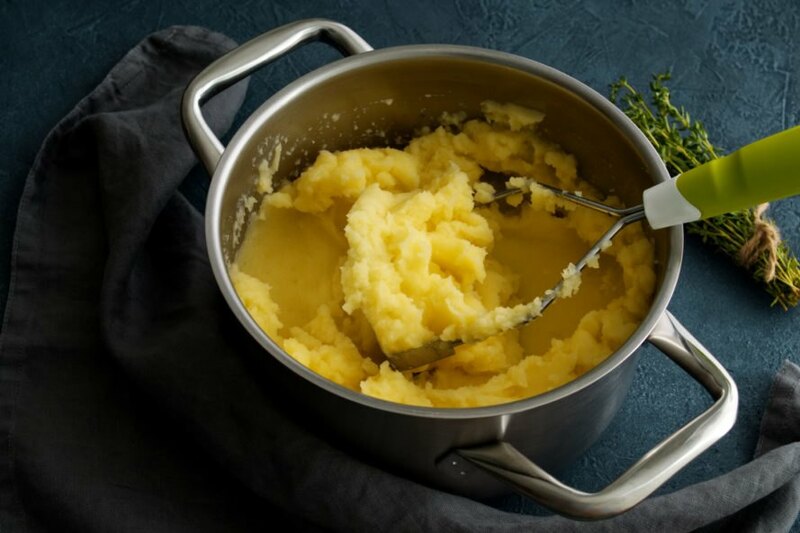 Plus, you’ll gain added satisfaction in the simplicity of cooking with a metal potato masher, non-electric hand mixer, manual can opener, food mill (applesauce maker) and an old-fashioned knife instead of a food chopper or garlic press. Wood is another material sourced from nature and eco-friendly. Shop for wooden salad bowls, wood spoons for stirring, bamboo steamers, cutting boards and serving bowls. We all like to hang on to those leftovers and that’s a great way to reduce waste, but plastic and foil are both problematic for the environment so consider other options for your storage needs. For the refrigerator, purchase glass or stainless steel containers with interchangeable lids. While you’re at it, replace plastic wrap with bowl covers or beeswax sheets that mould around the container. Also consider your staple products and find see-through glass jars to house your flour, cereal, pasta, beans and sugar. Spices are easy to organize and use in matching glass jars. 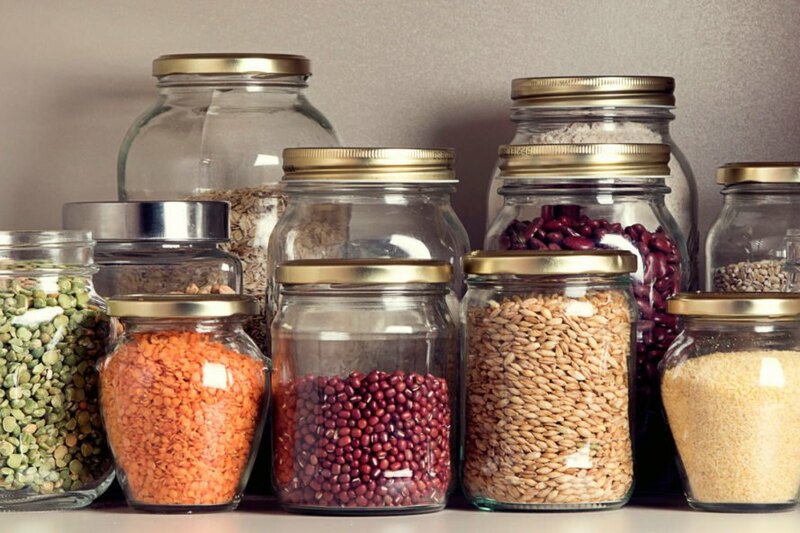 Mason jars are another great option for storing nuts, seeds, homemade salad dressing and much more. We have become accustomed to the disposable society around us, which means you may not think about reaching for a paper towel to wipe up the spill on the floor. When you consider the chemicals and water usage required to turn trees into paper products though, an earth-friendly alternative is to use cloth napkins and towels. With a little practice you’ll realize why humans got by just fine on these options, sans the single-use waste. A few carefully-chosen beverage containers can replace thousands of disposable cups. 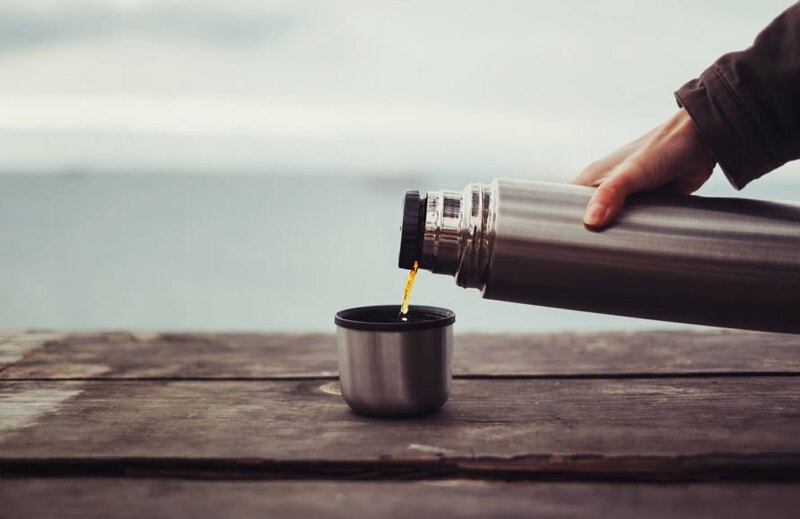 Grab a high-quality stainless steel coffee mug and one of the many non-plastic options for your water to make a quick and powerful contribution to the health of the planet. Kitchens are messy, so consider tools that will allow you to clean it up without having an adverse effect on the environment. Purchase natural dish brushes that decompose in the landfill instead of plastic options or sponges that both end up clogging the waste stream. There are very few things that some combination of baking soda and vinegar alone can’t clean. Also look into glycerin, salt and citrus as powerful aids in cleaning without the toxic chemical contribution. Remember that perhaps the biggest impact you can make toward a green kitchen starts with your purchasing decisions. It seems that everything these days is wrapped in plastic so seek out alternatives. It’s best to grow your own food, but another option is to attend local farmers’ markets. Bring your own reusable shopping and produce bags to the store. 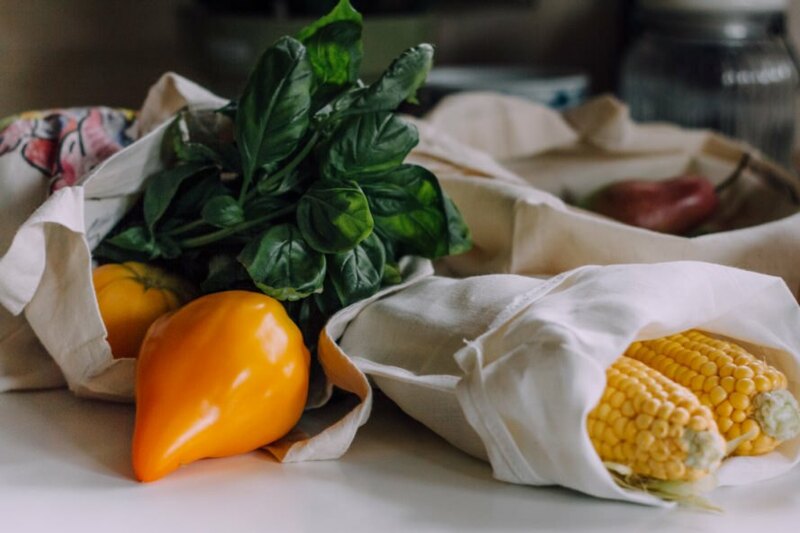 Select produce that has not been bundled in plastic bags and hunt down stores that offer compostable produce bags as an option. Also bring your own containers directly to the bulk section to further eliminate waste. Another fabulous way to cut waste is to make your own foods rather than buying pre-packaged options. 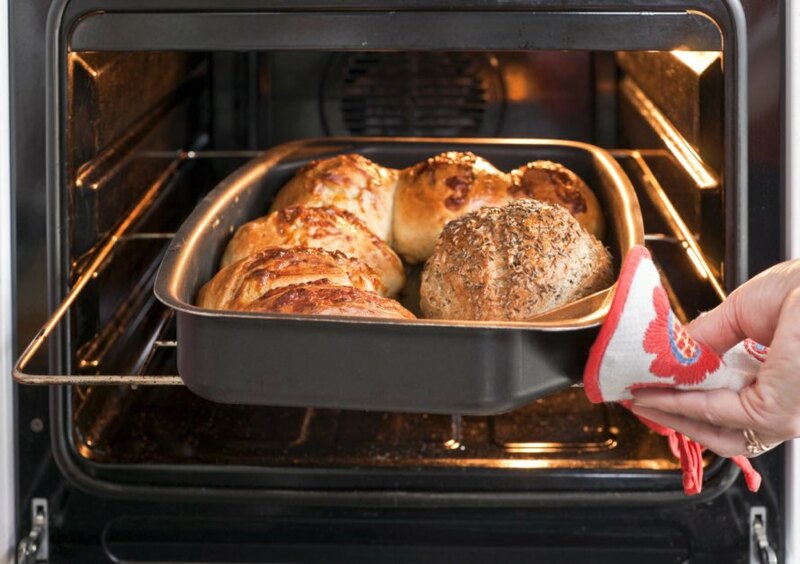 Breads are quick and easy to make. Make granola bars and protein balls for school lunches. Cook up your own yogurt and ditch the individual plastic containers. Turning your kitchen into a simplified oasis of earth-friendly food production begins with evaluating the supplies you need and making decisions about the best options to fulfil those needs. Focus on conscientious purchases that combine wholesome food along with sustainable tools and you have a recipe for a long-term low-carbon-footprint kitchen. Traditional kitchen tools are more than money savers, they are also eco-friendly. 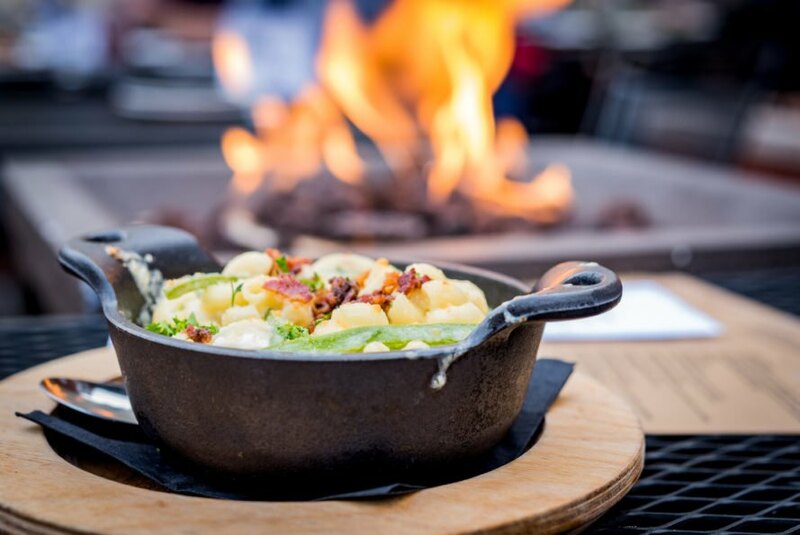 Cook like the pros and purchase a skillet to cook or bake popular dishes. Nothing beats fresh pepper from a pepper mill. A mortar and pestle is a great tool to have at home to add fresh herbs and spices to your dinner. 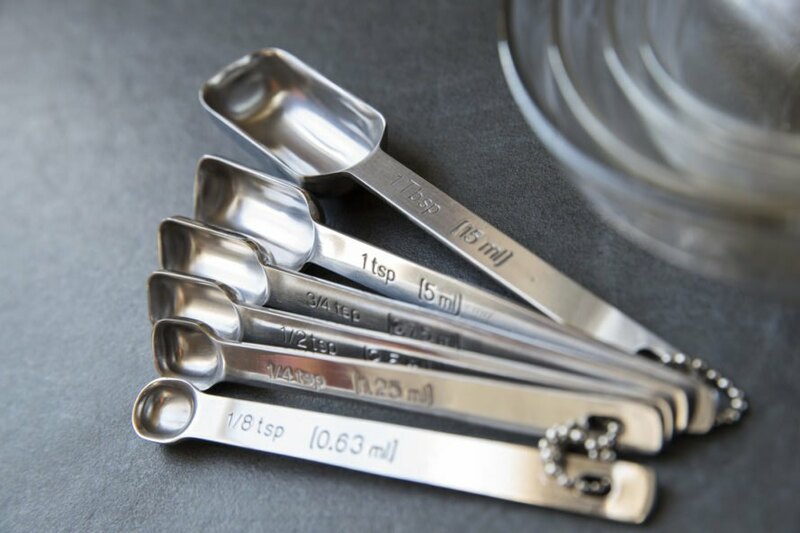 Stainless steel measuring cups and spoons are durable and will outlast plastic. 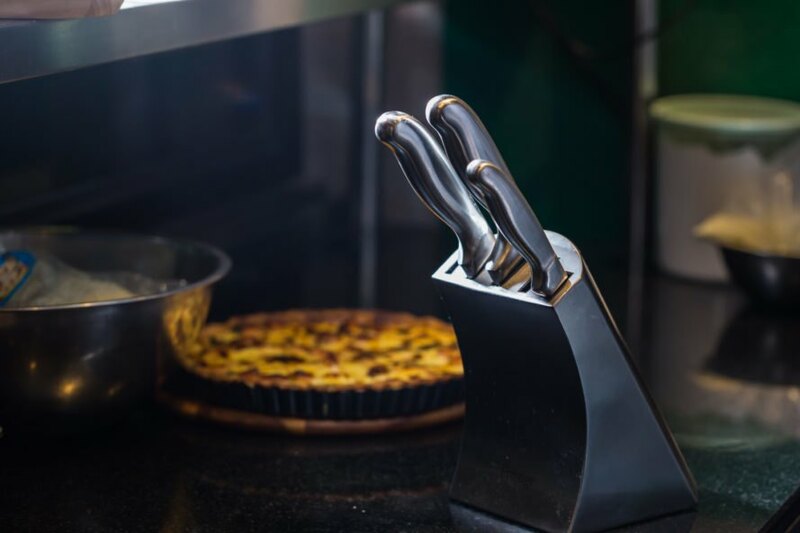 Investing a little extra on durable chef knives can save you a ton in the long run. Ceramic, glass or stone materials are known to last for ages. Avoid electric appliances and stick with traditional tools like a manual masher. Wooden salad bowls can last a very long time and won't break easily. See-through storage containers keep grains and spices fresh. 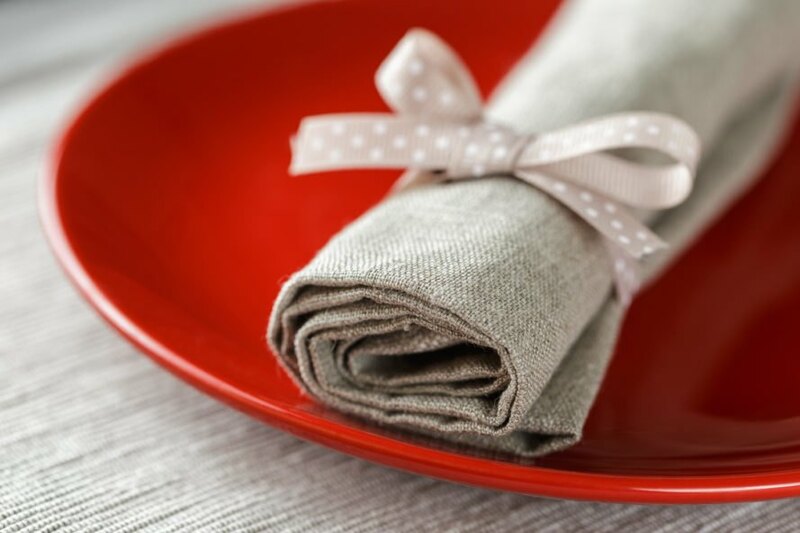 Cloth napkins can help save money and unwanted trips to the grocery store. Avoid plastic bottles and paper cups, and instead purchase a steel mug or bottle. 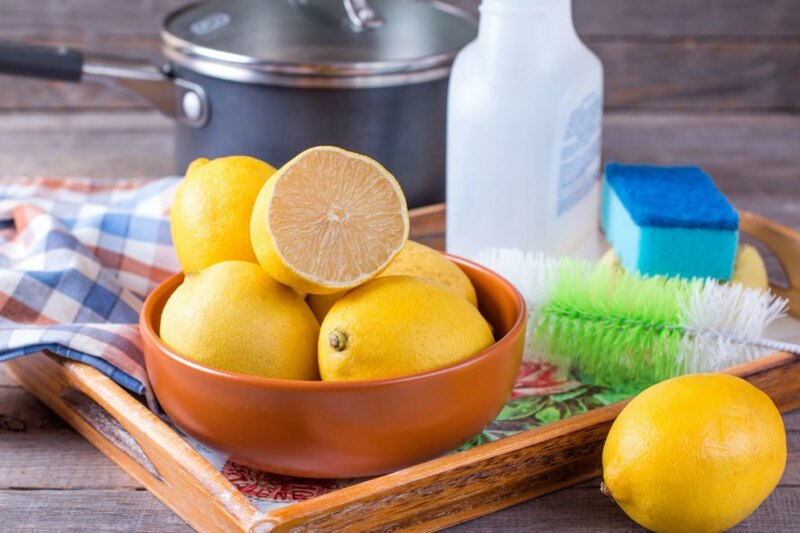 Avoid those toxic cleaners and stick with natural ingredients like lemon and vinegar. Reusable shopping bags are a perfect way to avoid unwanted plastic packaging. 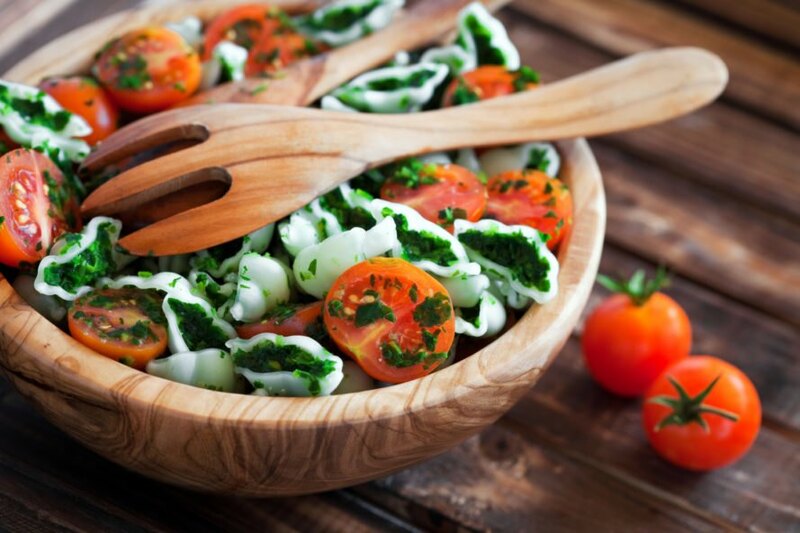 Changing your cooking practices for homemade food is the best way to be eco-friendly.